UPDATE: Costa Georgiadis is throwing his support behind the garden! So, last Monday we put up our crowdfunding campaign for our Refugee Garden Project, hoping that we might, maybe make it to $15,000. What happened next was totally overwhelming. Over 2,000 people visited our page, 120 people donated, with individual donations ranging from $5 to $2,000 - and we hit $20,000 in our first 10 days. 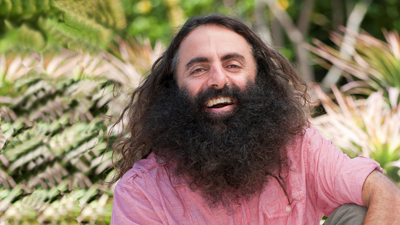 We also got an email from ABC celebrity and Gardening Australia extraordinaire, Costa Georgiadis! Costa has come on board to help us lift the bar, give more people a chance to be involved and build a better space for the asylum seekers. He's also offering two very special perks: the chance to join him for a workshop building the Refugee Garden as well as an amazing chance to sample his eggs beforehand. With Costa's support, we're now aiming to raise $30,000 to build the garden that these refugees really deserve. 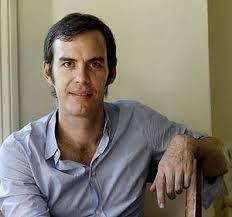 So if you would like to learn gardening from the man himself, scroll down to the new perks below. Could this be the perfect Christmas present? In 2010-11 Australia had 54 396 applications for refugee status, mostly from conflict-torn areas, but we take forever to process their applications – more than five years in some cases. This means five years in limbo with nothing meaningful to do, and five years of vunerability, without family and friend support networks. We are buidling a rooftop garden for these refugees to volunteer at. But our rooftop garden will grow more than food; it will grow opportunities. Opportunities for refugees to participate in familiar activities and grow traditional foods. Opportunities for meaningful activities during periods of uncertainty. Opportunities to increase self worth. Not only will our rooftop garden give the Asylum Seekers a sense of purpose, encourage learning and foster inclusion into a new local community, but it will also help us increase the quality of food to homeless people in our local community. 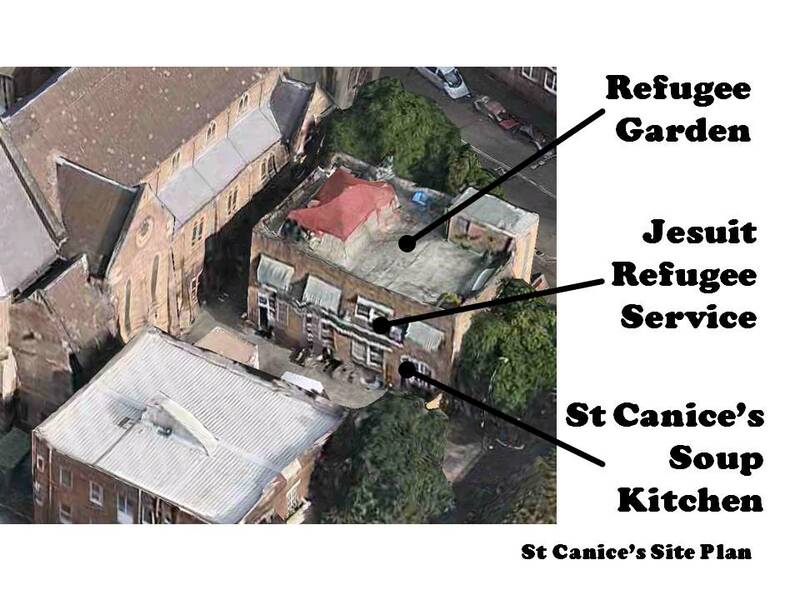 Here's how: the ground floor of the building is St Canice's Kitchen, a daily soup kitchen for the less fortunate. Each Wednesday night, St Canice's Kitchen hosts Inside Out, an organic soup kitchen that provides wholesome organic foods to those who need it most. Some of the herbs and vegetables grown in the rooftop garden will be used by Inside Out, allowing the refugees to give something back to the local community that supports them. To encourage a sense of ownership, the design of the rooftop garden will be a collaboration between the refugees and PEPO botanic design. We need $15,000 to build the garden and we've got some awesome perks for those who help us raise the funds. It's not all about giving! For $150, you get dinner in the garden with Celebrity Chef and Author Christine Manfield. Check out more perks below! THANK YOU to the following supporters of our rooftop campaign and soup kitchen. Please support those who support us! We thank the Medibank Community Fund for their continued support of our Soup Kitchen. Inside Out Organic Soup Kitchen (IOOSK) is Australia's first organic soup kitchen, serving wholesome organic meals to those who need it most. Founded in 2011, IOOSK also runs food education programs and cooking classes to those who need it most. 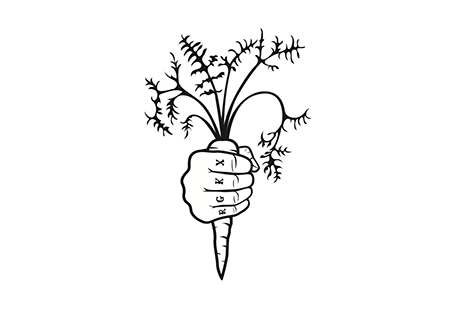 Help us build a garden of opportunities for Asylum Seekers in Kings Cross. If donating $50 be sure to provide your contact details so we can contact you for your size and postal address. Cocktails in the Garden. We plan to official open the garden with a gathering of all our supporters. Be sure to provide your contact details so we can contact you with the party details. 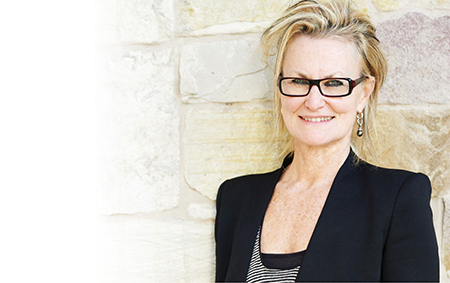 Celebrity Chef and Author Christine Manfield has offered to host a dinner in the garden. Ticket price is all inclusive. Be sure to provide your contact details so we can contact you with the dinner details. Est. Delivery Date: Date for the dinner will be advised in January. One Tshirt, + One ticket to the Opening Event, + One ticket to dinner with Christine Manfield Be sure to provide your contact details so we can contact you with the event details and tshirt sizes.